"A delightful place to visit; lovely pieces and company." This is the place where post any special event or news that might be of interest to our customers. We hope you enjoy this page and come back often. Please join us for our annual Fall Open House September 29th and 30th. Saturday from 9 - 5 and Sunday from 11-3. We have door prizes and a chance to win a $100 shopping spree!! 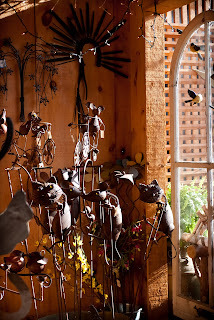 Enjoy complimentary coffee and sample some of our gourmet food items as you browse the wonderful treasures in the shop. It's the perfect time to pick up a Thanksgiving Hostess Gift, treat yourself to some of our amazing fall candle scents or choose something for your home from our great selection of decor items for the season. We hope to see you here! 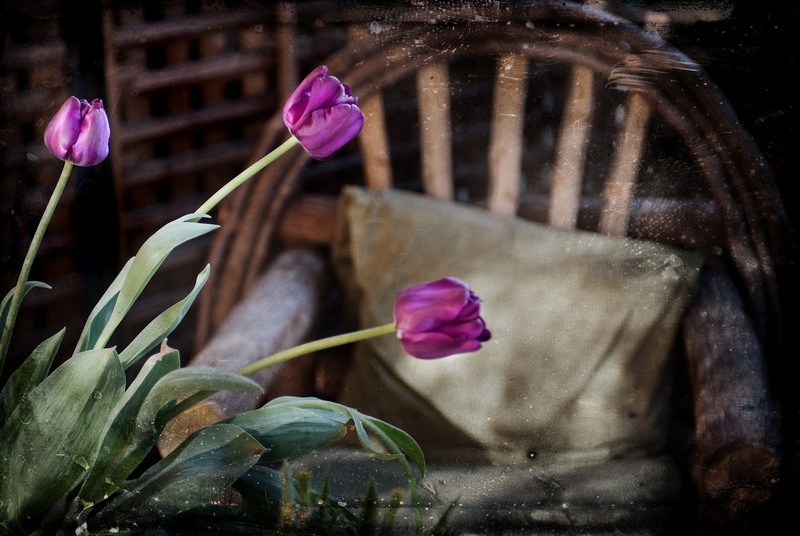 Sunday, May 13th is Mother's Day and Serenity has a wonderful selection of gifts to make Mom's day extra special. 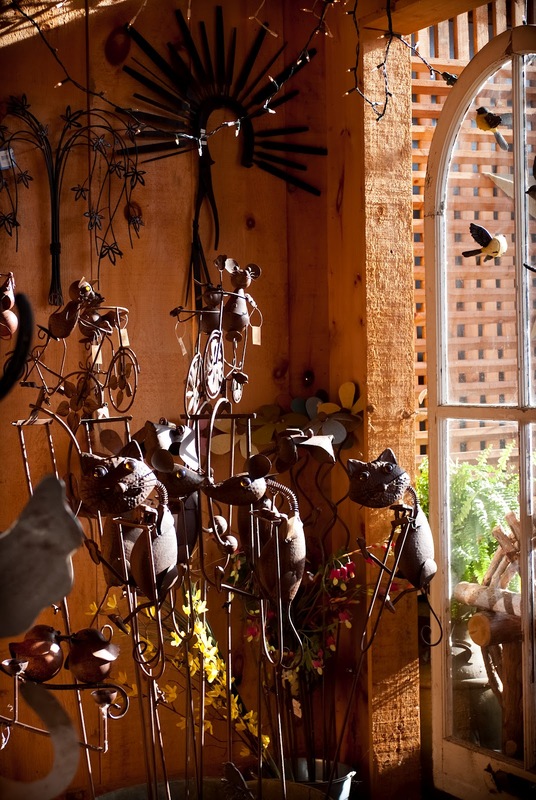 We have great garden accessories including our large metal flowers, whimsical teeter-totters, metal dragonflys, planters, stepping stones, wind chimes and a new product line called "Topsy Turvery Tea". The store is bursting with lots of wonderful treasures including new electric tart burners, summer silk scarves with jewelled accessories, pottery and as always, our well loved line of fragrant candles and soaps. You're sure to find something she'll love...and...we'll wrap up your selection in cello and ribbon free of charge. We are starting out our 2012 with our own fun take on what many of the bigger coffee shops are doing. We didn't care for what the others were doing as far as small, extra small, grande...it gets very confusing. 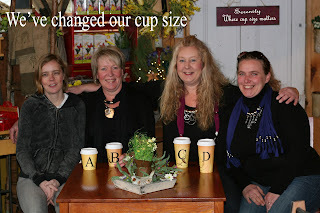 So yes... we've increased our cup sizes and to keep it simple (and since we're all girls) we have the "A" cup, the "B" cup, the "C" cup and of course the "D" cup. We're still offering the same great coffee as always but you'll have to agree it's fun to hear someone order a "double-double "D" We hope you'll join us soon for coffee...what's your cup size?? I would just like to take a few moments to say "thank you" to all of the wonderful people we had the pleasure of meeting and serving in Paris. I really appreciate the warm welcome that we received from the community and from our loyal and faithful friends who supported us through good and bad times when we struggled through the bridge construction. For anyone who did not have the opportunity to visit us before we closed our Paris location, I would like to take this opportunity to explain why we closed. After careful consideration, I have decided that quality of life is more important than having two successful stores. It took a long time to realize that bigger isn't always better. I have been working 60-70 hours a week for the past three years and I realized that by downsizing to just the Brantford location, I could enjoy life a little bit more. I have a wonderful husband and five teenagers at home that I would love to spend more time with. Becci, Michele and I are excited to work together in Brantford and make this store the best it can be. We hope that you'll visit us and look forward to offering you the same wonderful products and service that you have come to know and appreciate. I just love the seasons of Serenity. There's always something magical about the way you feel when you walk through the door... no matter what time of year it is. The winter has been wonderful, warm and cozy by the fire sharing time with old friends and welcoming new friends. But alas!! Spring is on it's way. That wonderful season of rain boots and umbrellas, tulips and daffodils, baby birds and bunny rabbits. I can't wait to open up the doors and set up the tables and chairs outside on the patio again. It's time for souls to be renewed and hearts to be refreshed. Relax and enjoy. We hope that everyone had a wonderful holiday season with family and friends. We are excited about the upcoming year ahead. As always, we are working on new and exciting things for Serenity. We are currently working on our online store which we hope will be up and running soon. 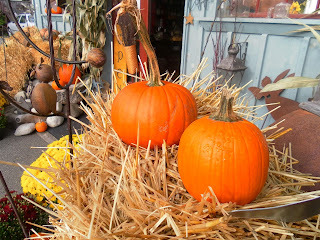 We decided to add this to our website as we have so many visitors from out of town who enjoy the candles and soaps but don't have the opportunity to visit the store as often as they'd like. Jan and I would like to say a big "thank you" to all of you who have spread the word about our shop. Word of mouth is always the best advertising and it's so nice to see new faces coming into the store. In the past couple of weeks, we've also had lots of people come in who didn't know about us but who were delighted with something they'd received for Christmas. Yes, we now have wireless internet available at Serenity...so for those of you who may still need to get some work done but would prefer a quieter, more relaxed environment, enjoy. We are now closed again on Sundays until the fall. We apologize for any inconvenience but we find that family time is important, not only for us, but for the great girls that work for us too. We would also like to thank everyone who donated to the family sponsored by St. Leonard's this Christmas. We collected over $1700 along with clothing and other items that these girls needed. It was truly amazing to witness the generosity of the community in this time of need. A good friend told us a story about creating new memories during the holiday season instead of choosing the ones that hurt. I agree. This day belongs to you and anyone you choose to include. These minutes are yours. They are gift-wrapped for you. joy in your struggles, and true love in unexpected places.